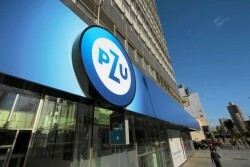 The second-largest lender in Central, Eastern and Southeastern Europe (CESEE) wants to raise funds of € 2.9bn. This is substantially more than initially scheduled. 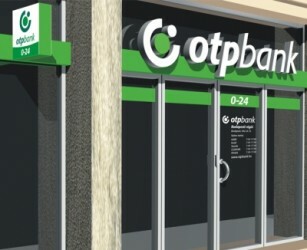 OTP will, according to media reports, take over Banco Popolare Croatia which has a market share of only 0.56 percent. 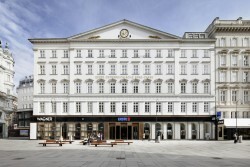 Austrian Banks to Resist Further Burdens? Podium discussion at Viennese law firm Binder Grösswang. WSE to Become Regional Leader? The Warsaw Stock Exchange (WSE) hopes to take over a “dominant” role in trading in Central Europe, as announced by GPW, the bourse’s operator, on Thursday. 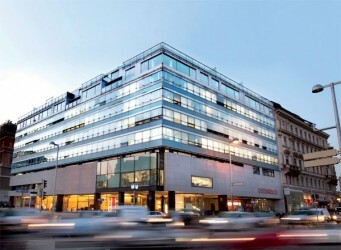 Immofinanz is one of the major real estate enterprises in both Austria and Europe. 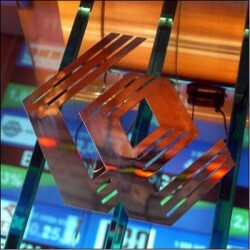 The second-largest lender in CESEE is in a hurry. 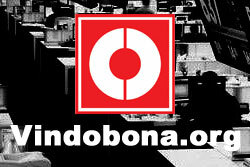 According to the news provider Bloomberg, the capital increase may take place in the next few weeks. CA Immo: Strong performance in 2013 boosts profitability and share price development. According to the U.S. rating agency, the planned capital increase is evaluated positively. 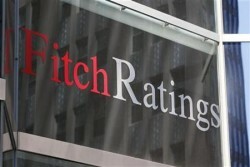 In certain CESEE market, RBI´s operations will remain challenging, Fitch said. For Raiffeisen Bank International, the capital increase is nothing else but an emergency solution. The main loser is RBI´s core shareholder, the Austrian Raiffeisen Zentralbank. 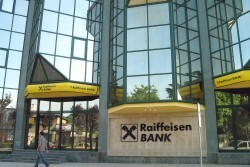 The announcement to increase capital by Raiffeisen Bank International (RBI) did not come as a surprise. However, experts and investors did not expect such a high volume (up to € 2.5bn) and fear a dilution in shareholdings. The Council of the European Central Bank (ECB) is holding a summit today. The low inflation rate in the Eurozone is still a dilemma for the monetary authorities. Austrian RBI will increase capital be € 2.25bn in summer 2014. This step was already long-awaited. The shareholder structure will change substantially. 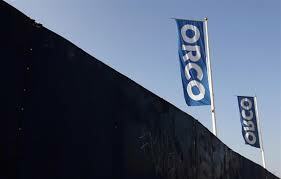 Shareholders of Luxembourger real estate company Orco Property Group voted to cut the number of board members from nine to five on Monday. Hungary: SZKB to Take over Hungarian RBI? Hungarian Economy Minister Mihaly Varga considers it unlikely for Szecheny Commercial Bank (SZKB) to take over the Hungarian affiliate of Raiffeisen Bank International (RBI). The European Union intends to severly restrict risky private trading of banks. Since further companies will start listing at the Warsaw Stock Exchange (WSE) in 2014 the Polish stock will become more attractive to investors. 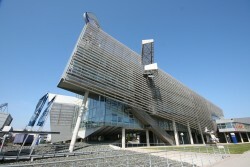 On Wednesday the European Commission has approved state aid for five Slovenian banks. Both Erste Group’s and RBI’s core capital quota is below the European average. 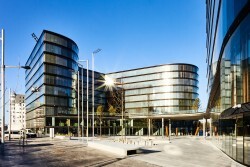 Erste Group reduces goodwill by about EUR 350 million. Austrian Erste Group intended to aquire Croatian HPB. However, the offer was rejected by the Finance Ministry as the purchase price was considered too low. In spite of Matolcsy, governor of the Hungarian National Bank (MNB), demanding a better rating for the country’s credibility, the major rating agencies have not raised them. FX Reserves and IFEM movements in November. 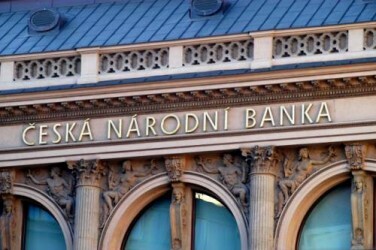 According to the latest results of the bank stress test by the Czech National Bank (CNB), the domestic financial institutes remain resistant to a potential negative development. Presentation of the Financial Stability Report 26 of the Oesterreichische Nationalbank (OeNB). 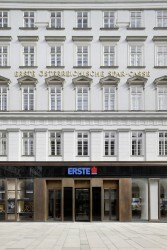 The core shareholder of Erste Group continues to reduce its stake in the third-biggest Austrian banking group. According to the Stock Exchange "not all conditions for a fair, orderly and efficient trading in the securities are satisfied." 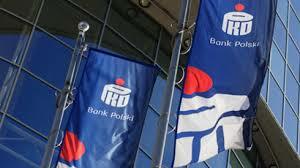 Polish real estate group PHN (Polski Holding Nieruchomości S.A.) is searching for an investor. 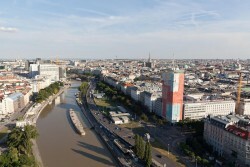 Austrian real estate company Immofinanz plans on acquiring a large portfolio in Germany. The purchase price of around € 900m is supposed to be raised by the company itself. 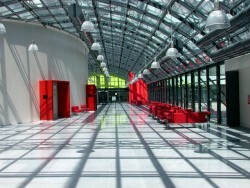 Yesterday the first court proceeding at the Regional Higher Court in Munich started. 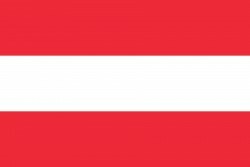 Investigations in Austria will take up to four years. Financial institutes in Albania are struggling with a weak demand in credits as the country has been affected by the economic and financial crisis. A group of aggrieved investors in Hypo Group Alpe Adria files claims for damages. These so-called small investors provided amounts from € 30,000 to € 300,000 and feel disadvantaged compared to bigger investors. According to Boston Consulting Group, European Banks still have much work to do. The Organization for Economic Cooperation and Development (OECD) calls for a fast progress in the establishing of a banking union in the Eurozone and restructuring of the banking sector to boost economic growth. Austria: Bad Bank For Hypo As Good As Guaranteed. Chancellor Faymann and Deputy Chancellor Spindelegger are in favor of creating a bad bank for Hypo Group. 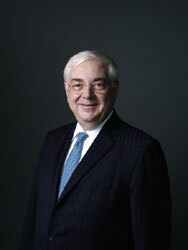 Today CEO Byron Haynes announced that Bawag will pay back a further tranche of the bank state aid injected in 2009. The high percentage of non-performing loans in the Western Balkan region is affecting the financial stability of the region’s countries. Buwog, wholly-owned subsidiary of Vienna-listed Immofinanz, prepares the acquisition of a large real estate portfolio in Germany. 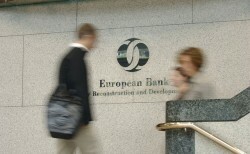 With more money available, banks in Bulgaria are now able to grant more loans. 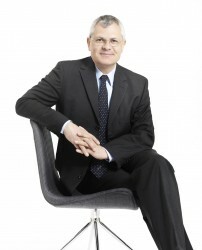 The head of the Raiffeisen Centrobank and Chairman of RBI’s (Raiffeisen Bank International) supvervisory board Walter Rothensteiner is critical of a capital increase by a payout block. 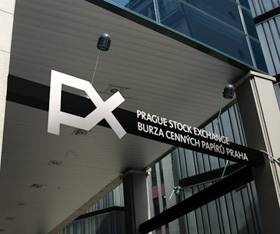 After the general elections the Prague Stock Exchange (BCPP) grew significantly since corporate taxes, as threatened by the policymakers, will not be introduced. In order to implement its expansion strategy, the Austrian telecommunication group will carry out a capital increase next year. In total, the capital requirement comes at € 1.0bn. In an interview with Austrian daily “WirtschaftsBlatt“ Johannes Seiringer, Director of the Austrian office of the European Bank for Reconstruction and Development (EBRD) calls for incentives for enterprises to continue investing in CEE. 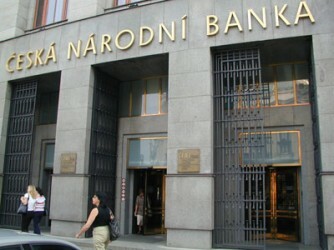 CNB has determined four domestic banks that could potentially endanger the country’s financial system in case of bankruptcy, as reported by daily “Hospodarske noviny” (HN). 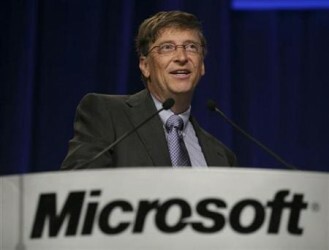 Spanish construction company and parent company of Austrian Alpine has a new shareholder: Founder of Microsoft Bill Gates has aquired a participation of around six percent. 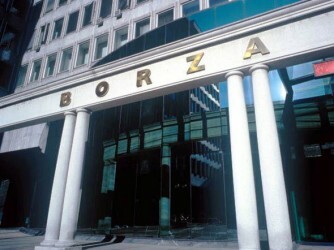 Tomorrow, Monday, the Romanian government sells a 15% stake in Romgaz via the stock exchange. In the last months, the IMF has urged Romania to accelerate the privatization policy.